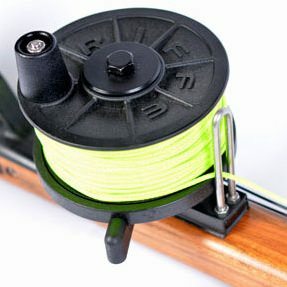 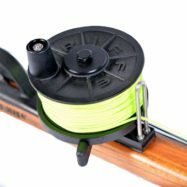 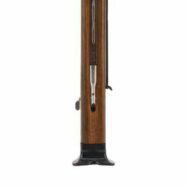 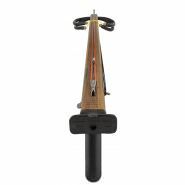 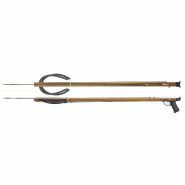 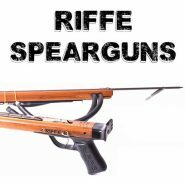 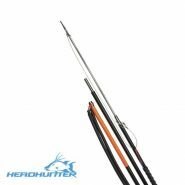 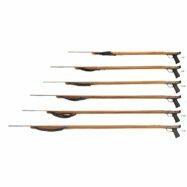 The Riffe Euro Speargun is available with an optional seamlessly mounted reel. 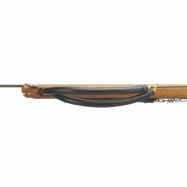 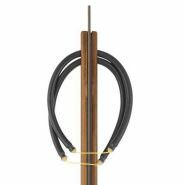 With a ballasted muzzle, magnetic track, well-designed handle, and preinstalled stainless anchor points for mounting a reel, we believe the Riffe Euro Speargun is the best model speargun Riffe makes. 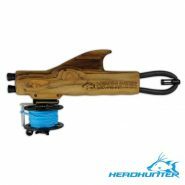 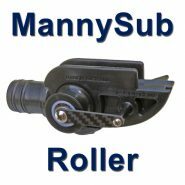 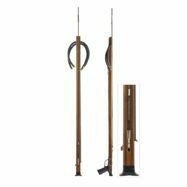 Your choice of either an enclosed track or open "mag track"
Euro Series Spearguns feature the mag track, which uses embedded magnets and a faster shaft engagement and may be used for free shafting. 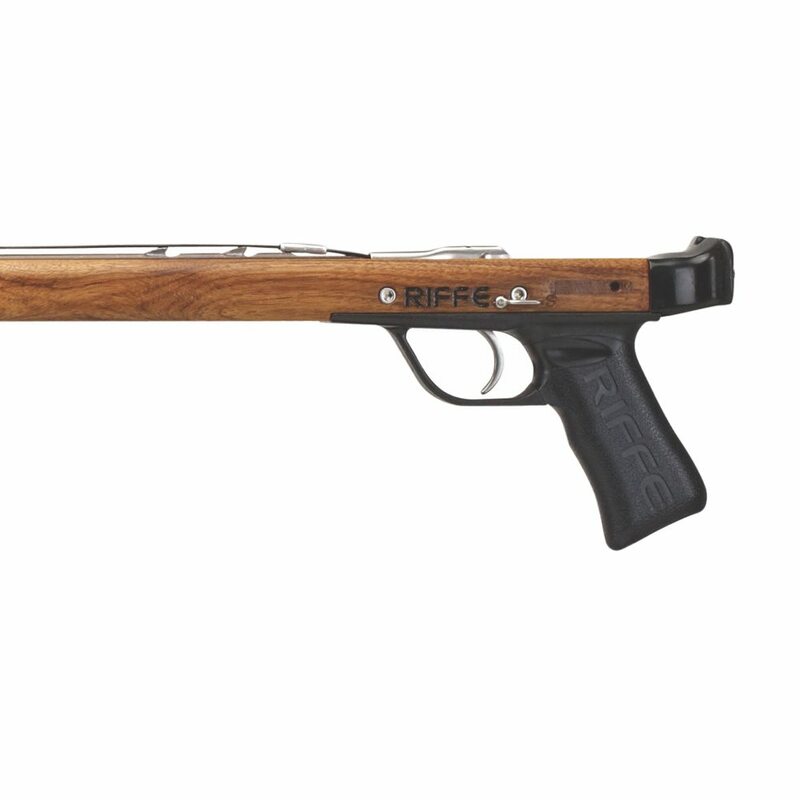 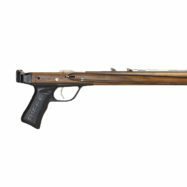 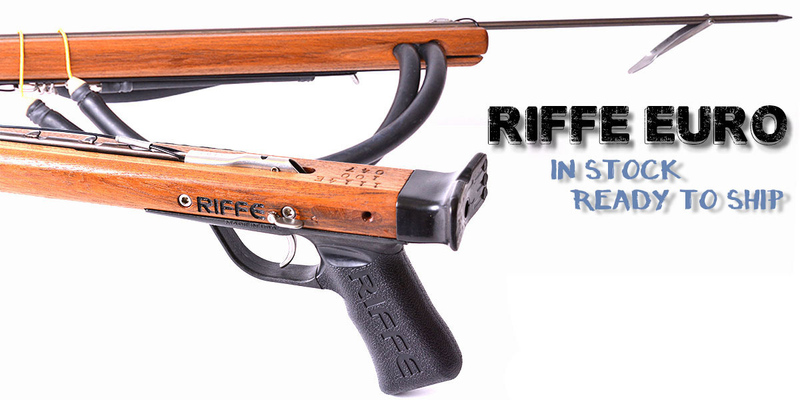 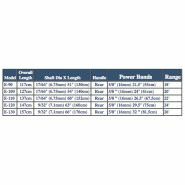 Riffe’s new low-profile designs are made with three vertical laminated teak strips and bolted front muzzle for added strength.